Nose: Complex orange, Seville, peel and perfumed. Complex spices and great oak, antique leather and old furniture and furniture polish. Develops delicious strawberry and liquorice and black pepper combo. Over time there's more dried cherry and dark chocolate. 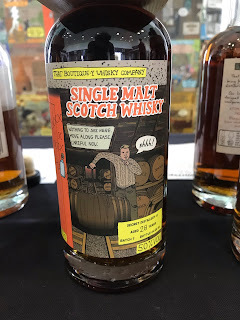 Taste: Sweet and rich, orange and chocolate and lots of dry oak, Old Balvenie territory, leather and antique furniture and polish for said furniture. Perfect really. Cherry dark chocolate. Quite dry. Gorgeous development. Finish: Long length. Emotional, sweeter here, epic, maple syrup, so bloody good. One of those definite buys for me, but sadly the budget did not allow. About £150 for the 50cl bottle. Its all gone now anyway. Not often I find something this good from new releases that aren’t extortionately priced. 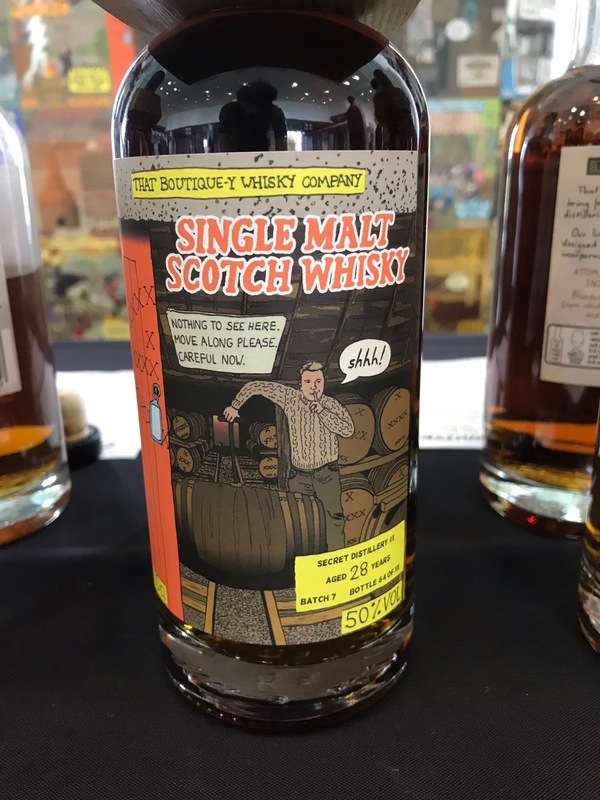 Now, if the distillery name was the on the bottle maybe it would have been more expensive.